Café Royal decaffeinato coffee compatible Nespresso ®. 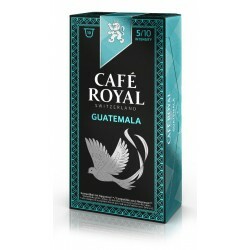 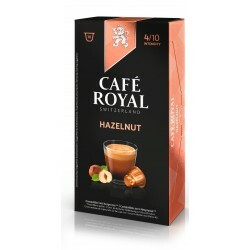 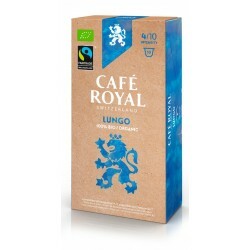 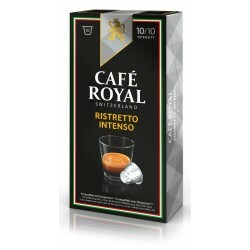 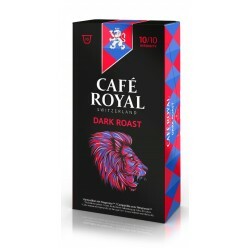 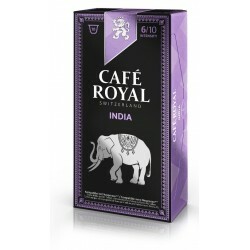 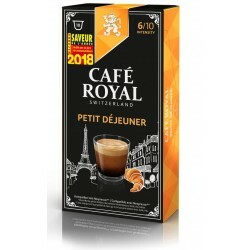 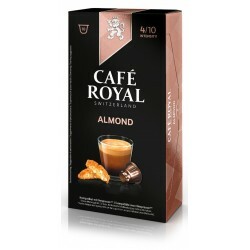 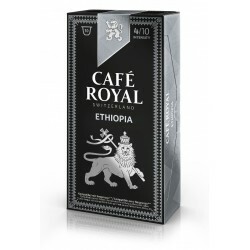 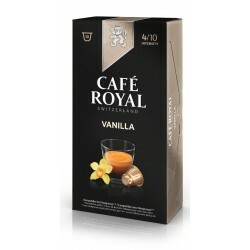 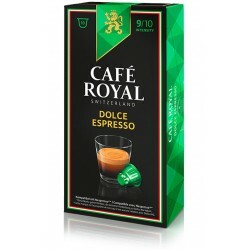 Nespresso ® compatible Royal coffee decaf coffee capsules. 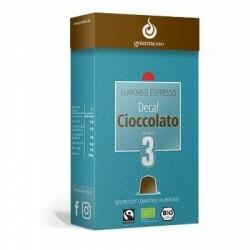 Decaffeinato is an espresso capsule of sweet coffee 100% Arabica. 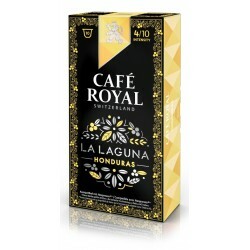 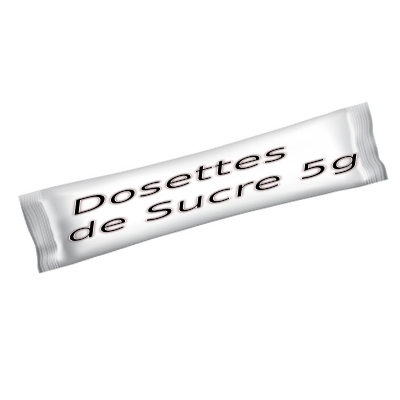 This capsule is very digestible, the freshness of its acidity gives it a deliciously harmonious taste. 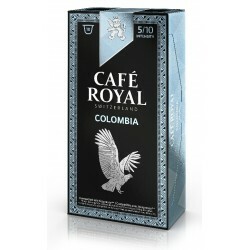 To consume throughout the day. 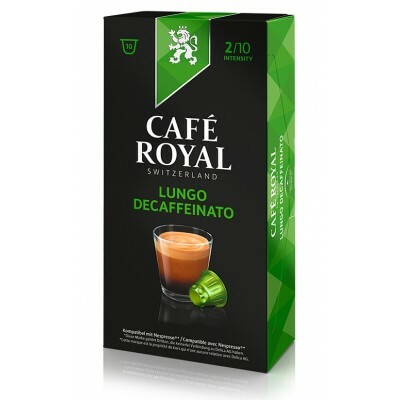 Decaffeinato is a capsule of the brand Café Royal 100% Arabica compatible with Nespresso ® coffee makers. 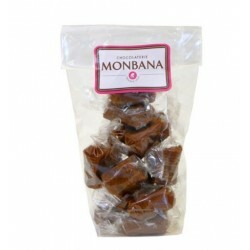 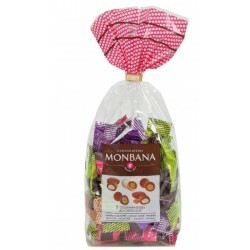 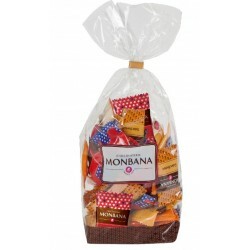 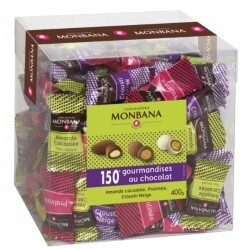 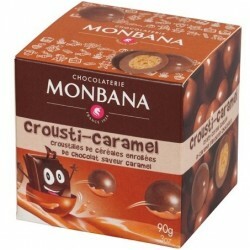 Its recipe is elaborated by Delica AG recognized Swiss roaster and owner of the brand. 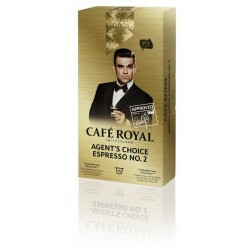 The Nespresso ® Café Royal compatible capsules are the most sold in Switzerland and is certainly one of the best known in France with its muse who is none other than Robbie WILLIAMS that you can see in many commercials.